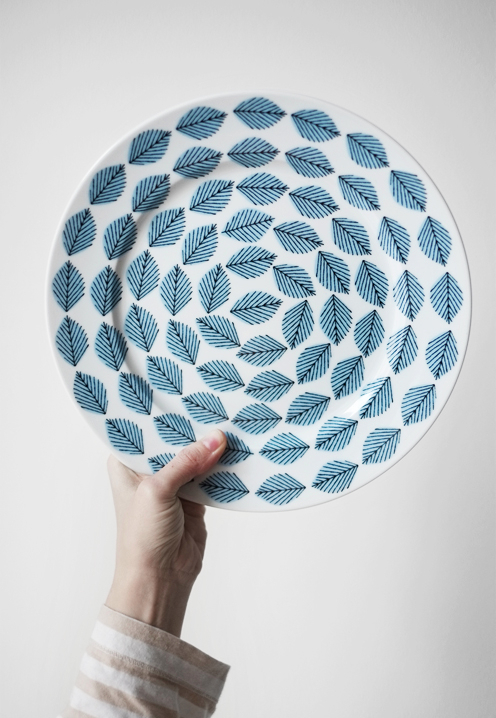 1. porselen frå house of rym. 2. pasta med pecorino og pære. 3. pannekaker med lønnesirup. 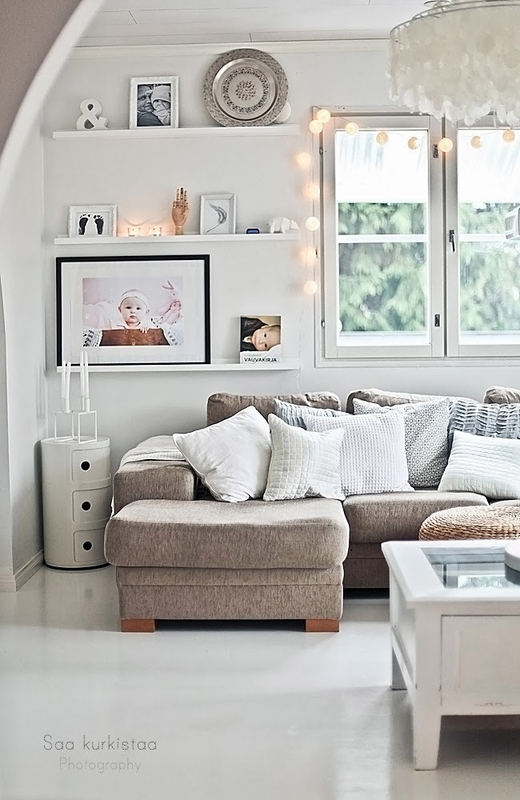 4. stor fluffy sofa å synka ned i. 5. hovudpynt med konfettislør. 6. fyrstikkhårklemmer. 1. porcelain house of rym. 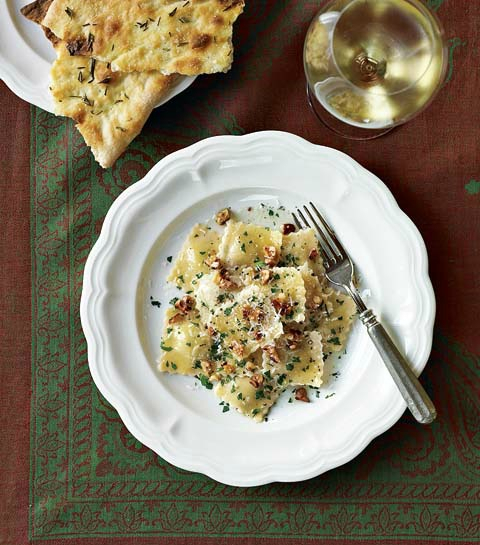 2. pasta with pecorino and pear. 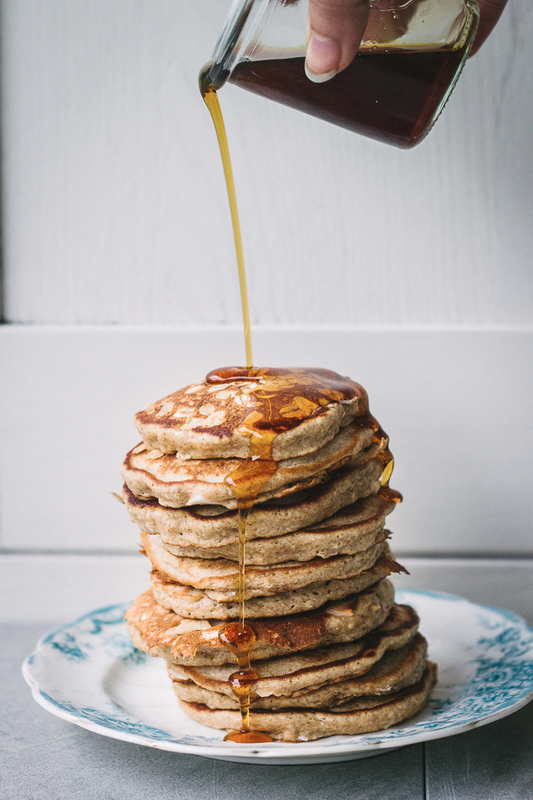 3. pancakes with maple syrup. 4. big fluffy couch to dip into. 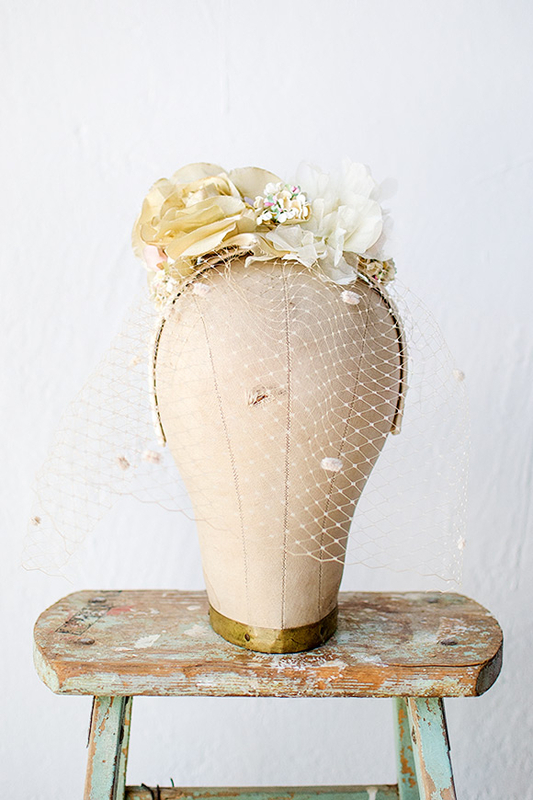 5. head bling with confetti veil. 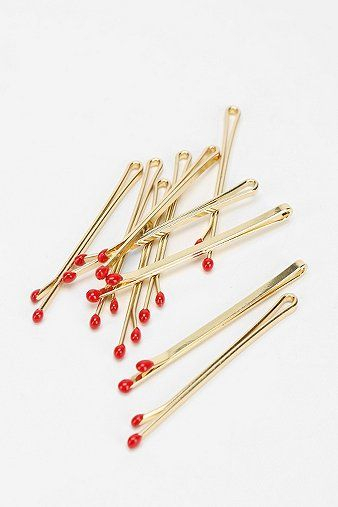 6. match bobby pins.